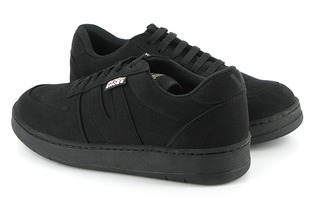 This shoe's a classic! 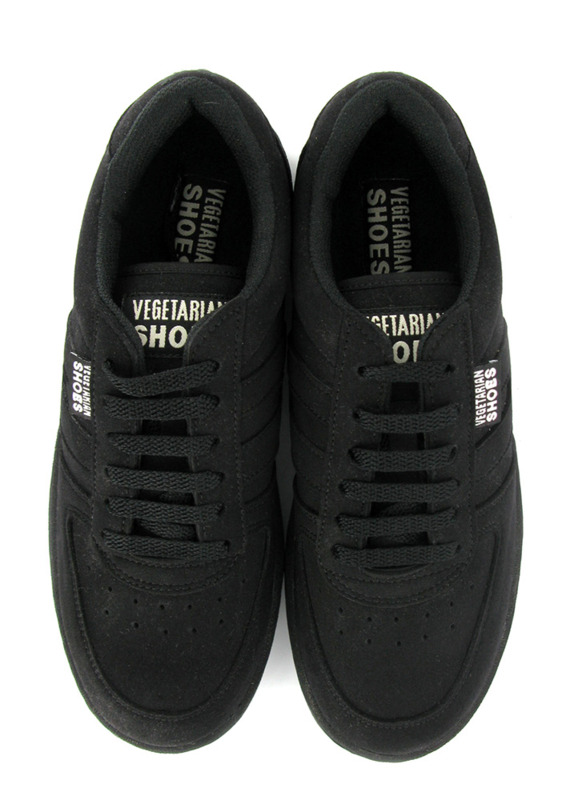 The black Veg Supreme from Vegetarian Shoes is a comfortable vegan shoe made of vegan fake suede. 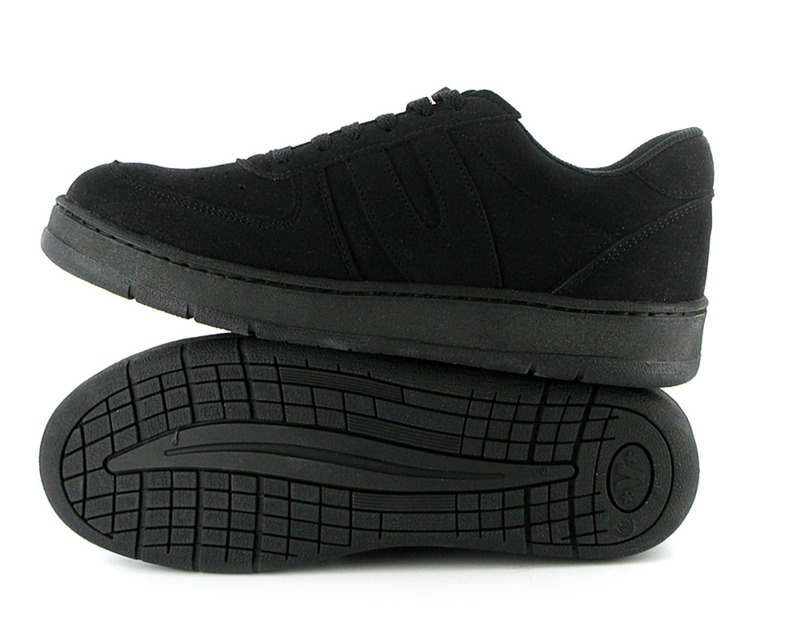 Breathable and pliable like real suede. 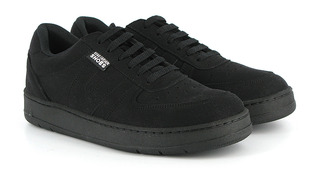 With padded collar, tongues and insoles for comfort. 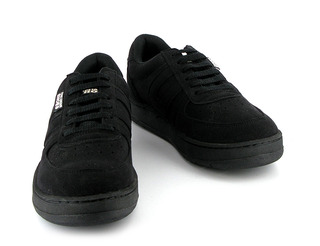 Grippy rubber fanatic soles stitched on for durability. Clean this vegan shoe with a brush and proof with a spray to make it water resistant (the shoe is not water resistant per se!). Art Print "Artgerecht ist nur die Freiheit"